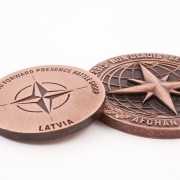 Types of sports medals – the latest trends! https://metalcasts.com/wp-content/uploads/2018/10/ksztalty-medali.jpg 628 1200 MCC https://metalcasts.com/wp-content/uploads/2016/10/mcclogo-2.png MCC2018-04-18 13:35:012018-10-18 12:52:19Types of sports medals – the latest trends! 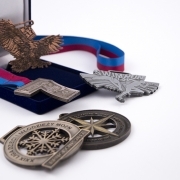 Sports medal – how to design a medal for an event? 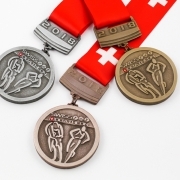 Sports medals are one of the elements that influence the image of organized competitions. 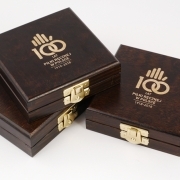 A suitable design will not only attract additional competitors who would like to win it but also draw attention of the media and the public. 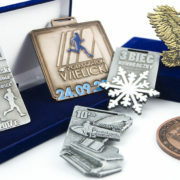 How to design a sports medal which, apart from being a prize for the participants, will also be a signature of the event? https://metalcasts.com/wp-content/uploads/2018/03/mix-1200x628.jpg 628 1200 MCC https://metalcasts.com/wp-content/uploads/2016/10/mcclogo-2.png MCC2018-03-29 09:24:392018-08-01 16:21:25Sports medal - how to design a medal for an event?